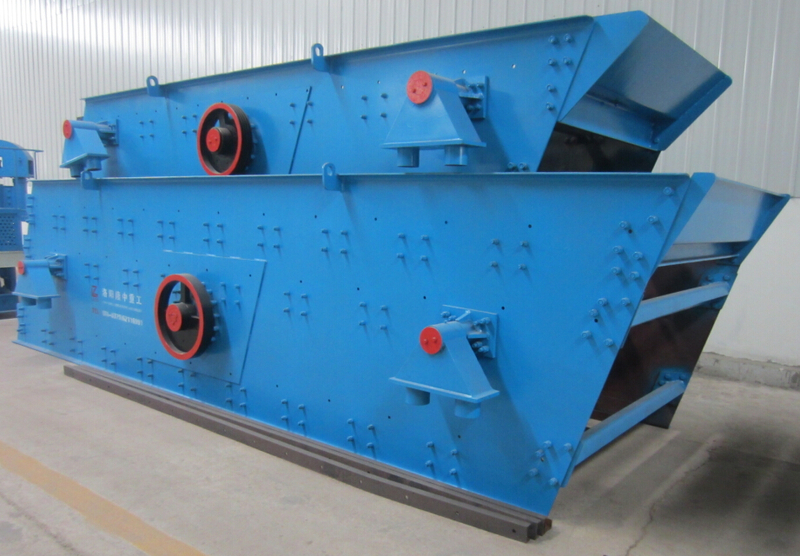 Vibrating screen is also the main machine for sand or gravel separating and screening. Normally we use steel mesh or polyurethane screen as its sieve part. Steel mesh price is cheaper, easily found in market. LZZG choose polyurethane screen as the main part which longer its serve life, but also no block at all. Its performance is vivid by high frequency screening.